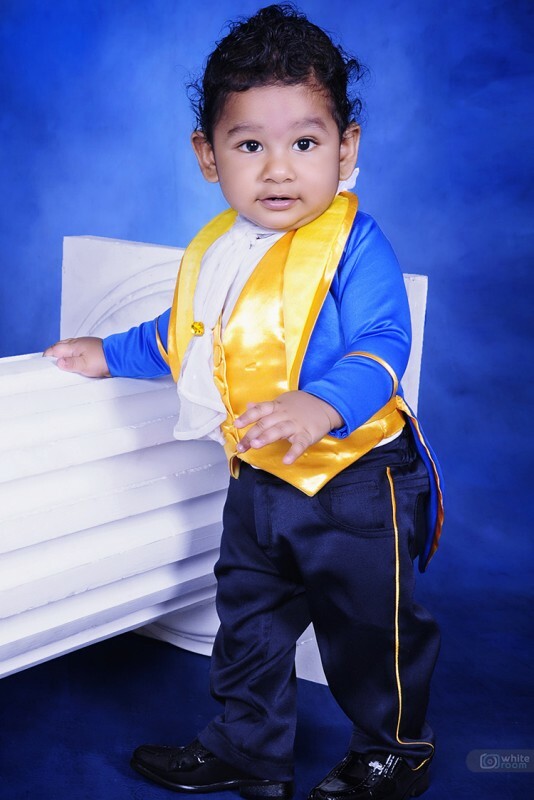 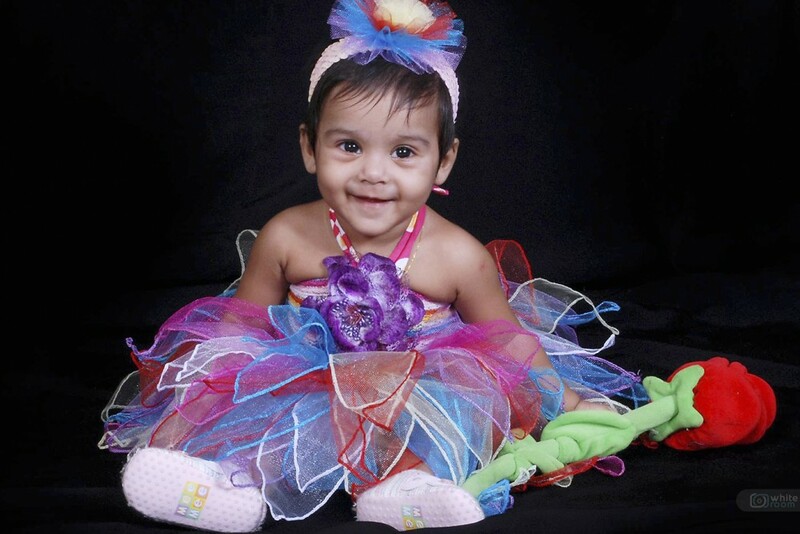 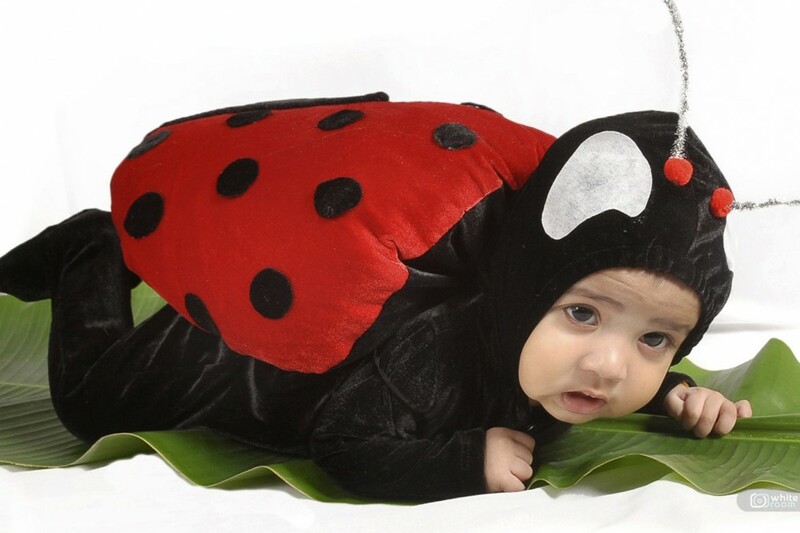 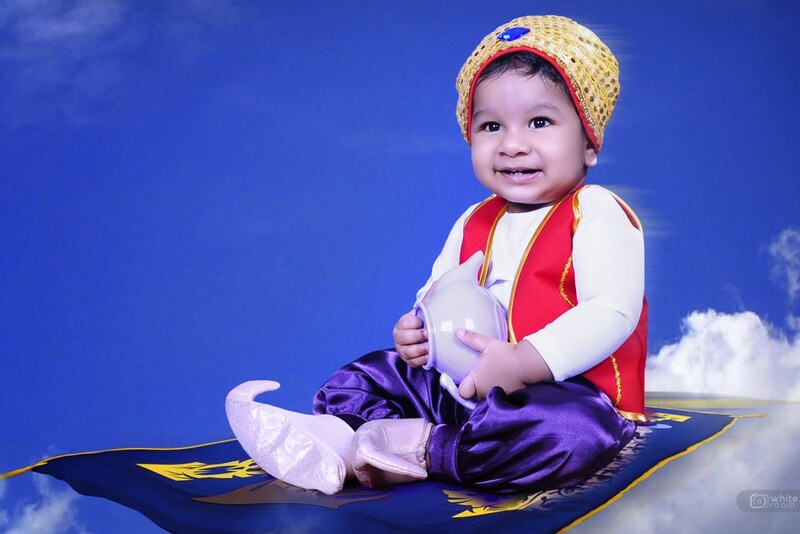 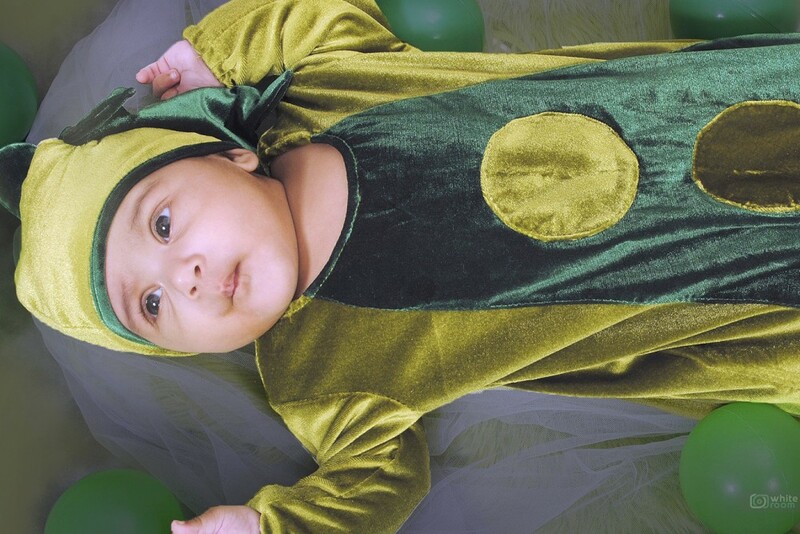 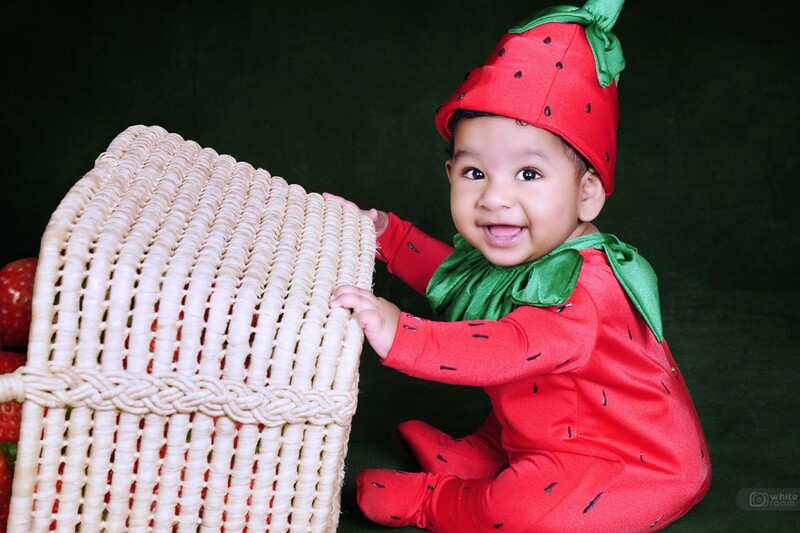 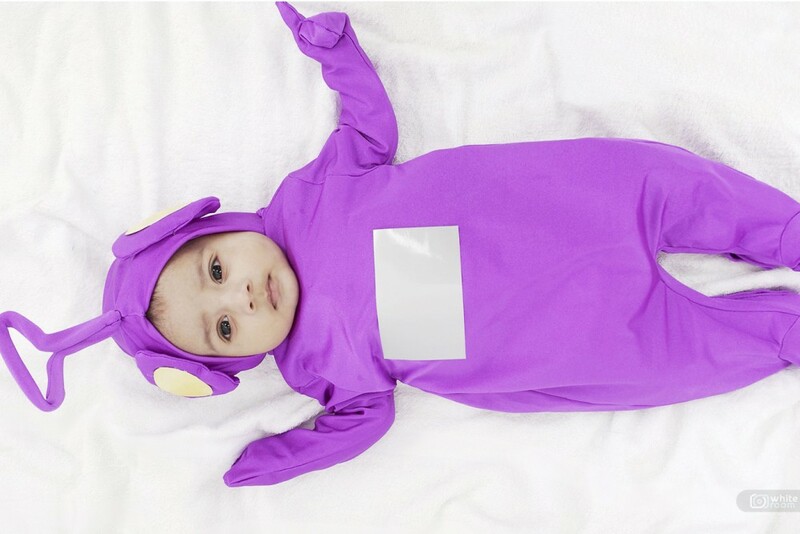 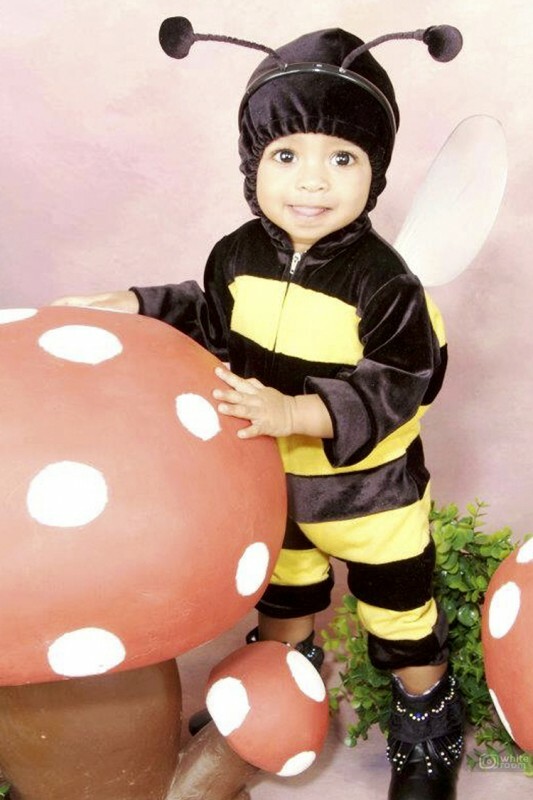 We provide different costumes for your little ones. 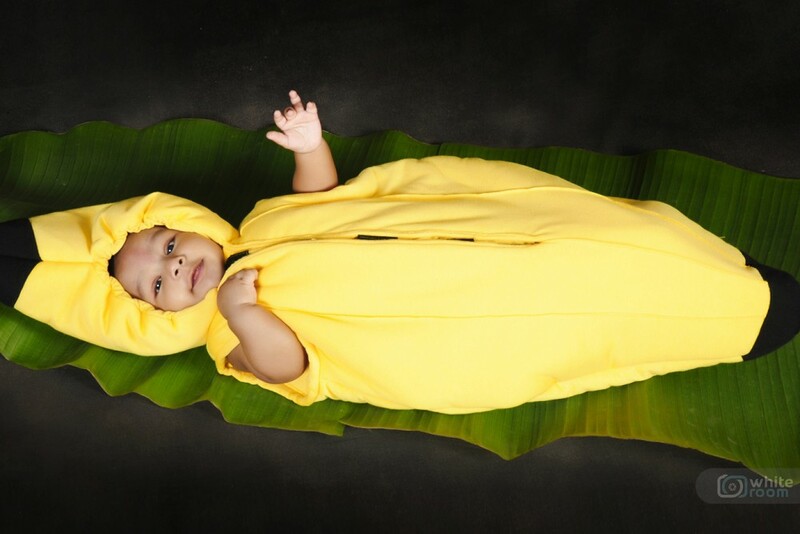 We were the first in town to start costume photography for babies. 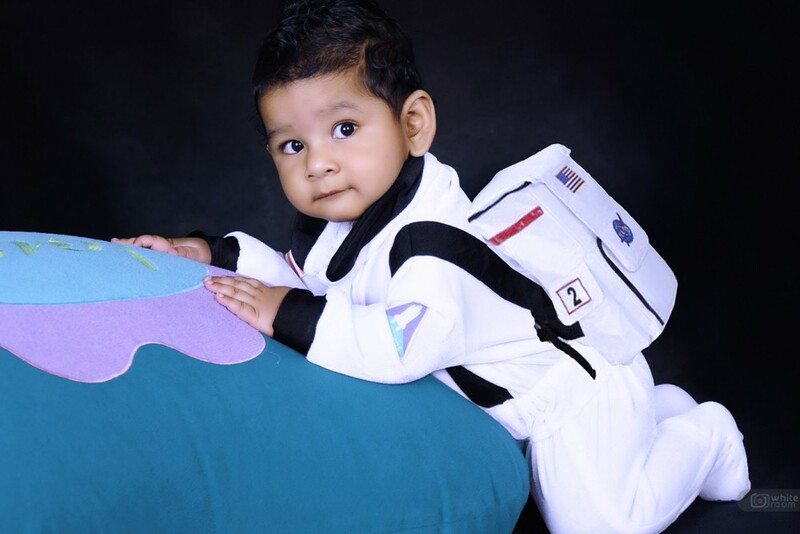 Our main aim is to provide fun and different clothing for children that they love to wear and play in, clothing that triggers and enhances their imagination taking them to wonderful places. 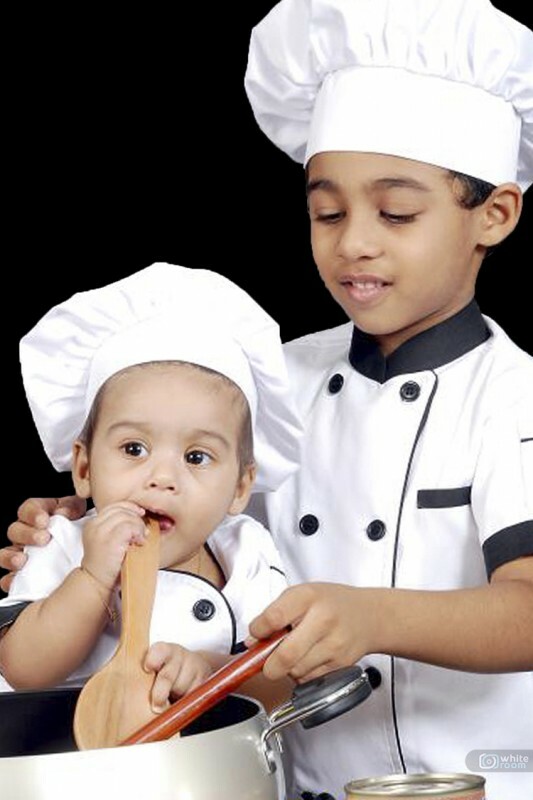 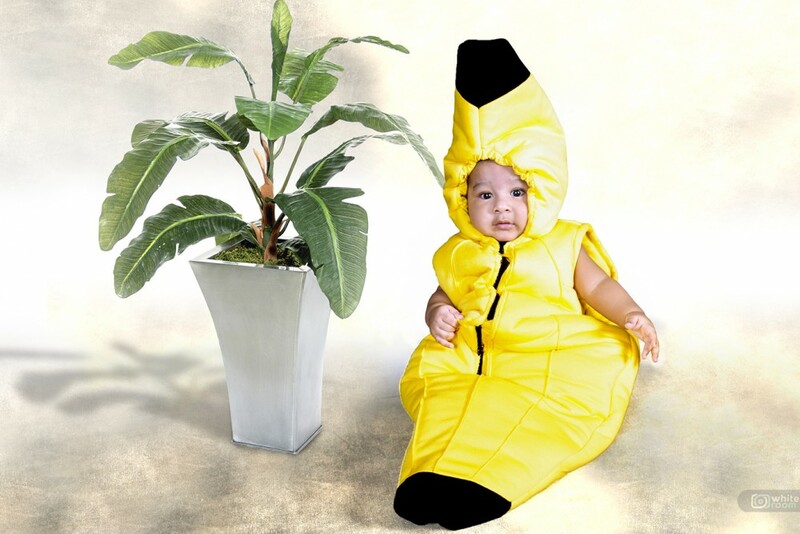 We hope our fancy costumes and our quality, unique kids-clothing designs bring much enjoyment and confidence to your children and are therefore a pleasure for you to choose in your photos. 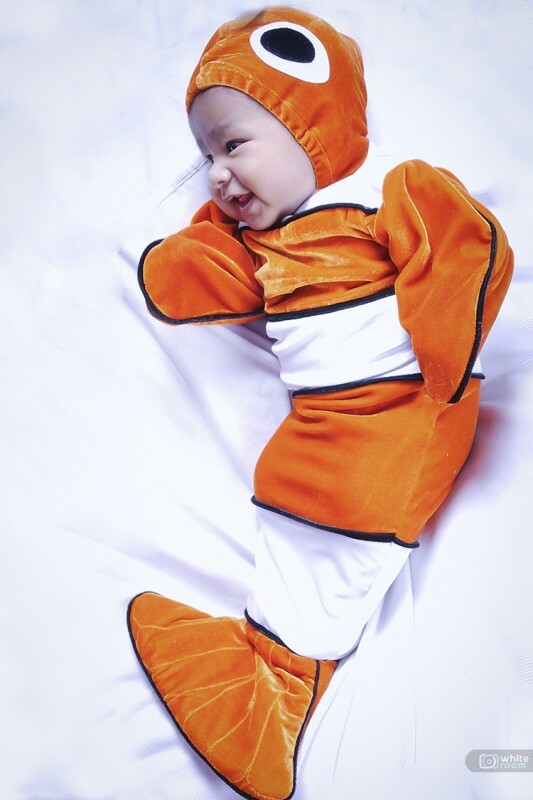 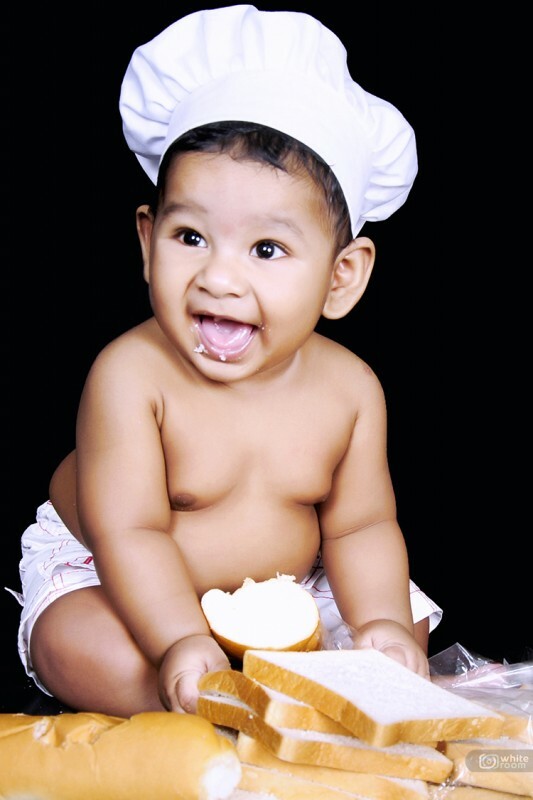 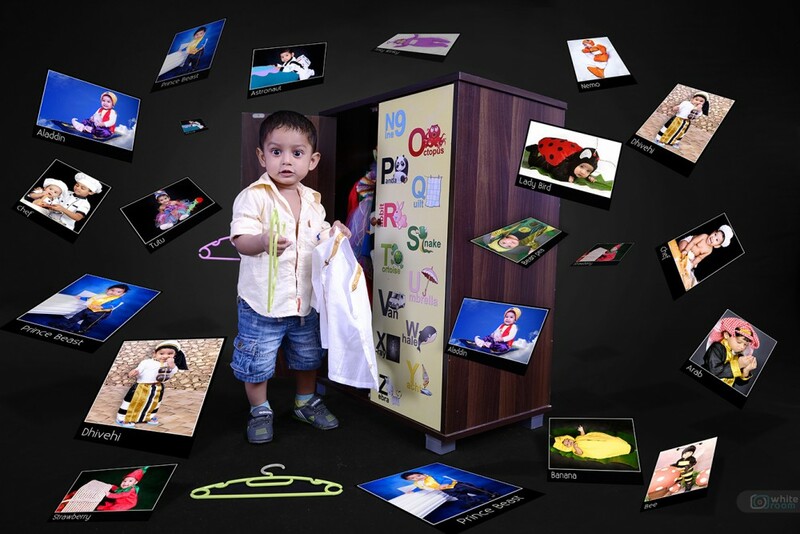 Every child is unique and special, so our goal is to provide a variety of creative costumes for your photo shoots.